Will Publish dates once available. Give us a call for bookings. Boyne Island, part of the Greater Gladstone Region and is located on the Southern Tip of the Great Barrier Reef with Heron Island only 70klm from Gladstone and is a popular destination for holiday makers. With the beautiful summers and perfect winters there is always something to do. For the fitness conscious there is the 15km scenic walk and cycle track that meanders around the riverside and beachfront. This is "On Leash" Pet Friendly. And don't forget the Boyne Tannum Hookup every May. This is a three day fishing contest for fishermen of all levels with great prizes on offer. And of course there is the beautiful Tannum Sands beach for all the family just down the road. Mt Larcom is very popular, taking a full days walk up and down the mountain and the views from the top are magical. 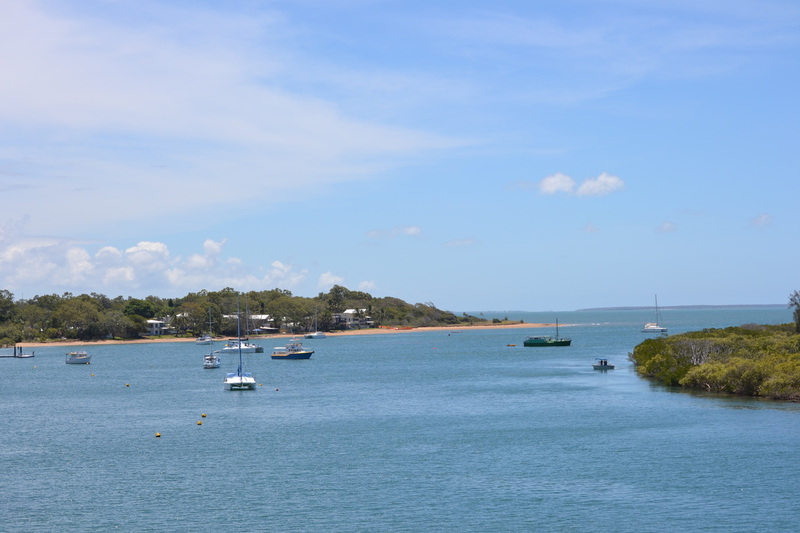 Gladstone is famous for the Annual Brisbane to Gladstone Yacht race. This is run every Easter with the yachts mooring at the Gladstone Marina. Gladstone and Tannum also hosts various craft markets throughout each month.